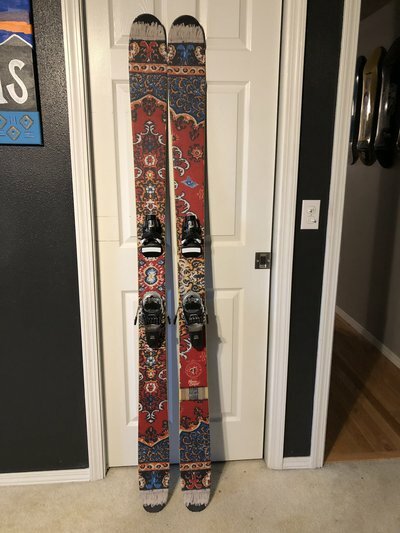 Selling my 186 J skis Magic Carpets with the bindings for $400 OBO. 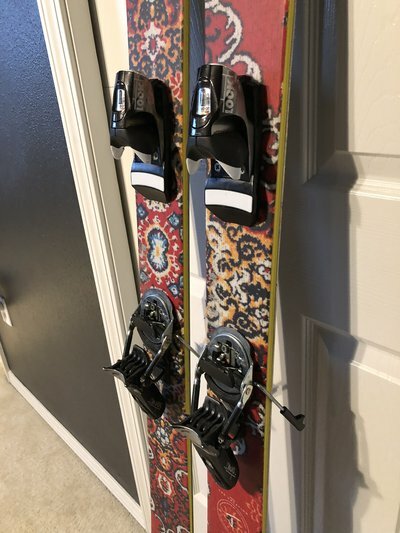 I have ridden this ski no more than 10 times and I’m only selling them because they have become the ski in my quiver that I never ride. 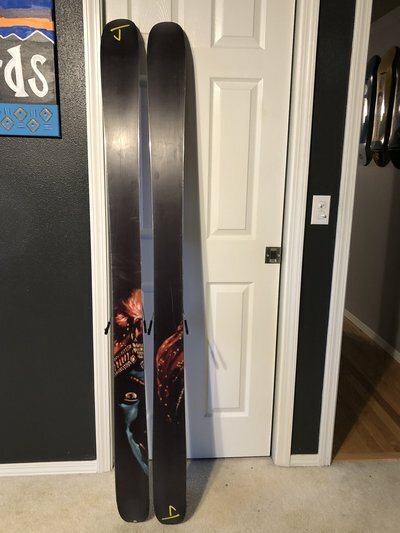 I will ship. For what BSL are they mounted? Your location? mystery3 For what BSL are they mounted? Your location?